April the 27th is Stop Food Waste Day, an international day of action to fight food waste initiated by Compass Group. Their goal is to draw attention to the problem as well as create and share creative and impactful solutions. 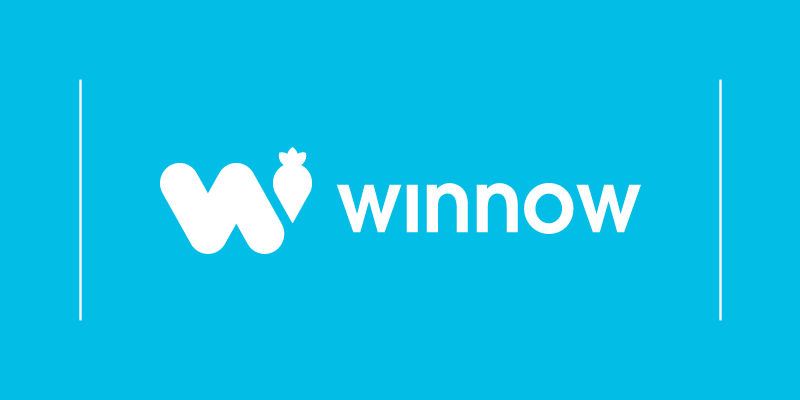 Compass Group UK & Ireland was one of Winnow’s first customers and our technology has been implemented across all key areas of their business including staff restaurants, universities, military bases and hospitals. 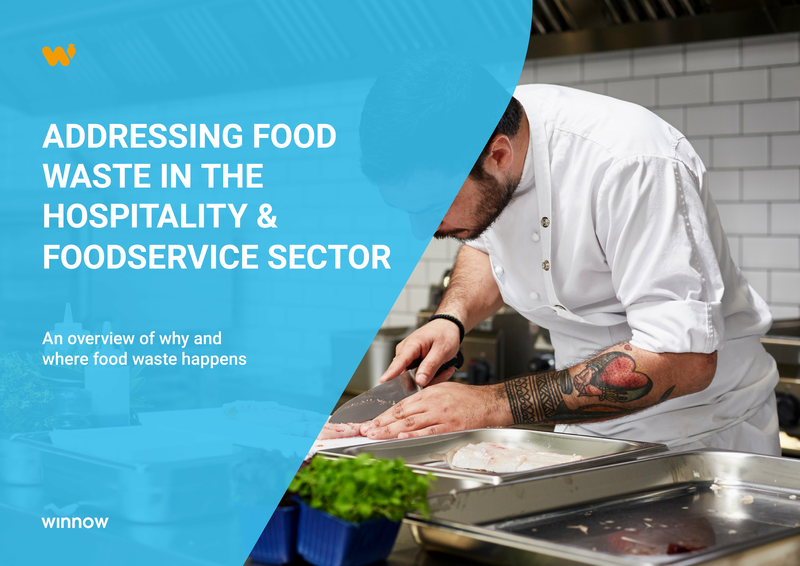 To celebrate Stop Food Waste Day together with Compass Group, we interviewed Thom Barker, Executive Chef from Chartwells. He shared his food waste journey with us with some of his best tips to dramatically reduce it. Your kitchen has reduced food waste dramatically. How did you achieve this result? My kitchen has reduced food waste by over 50%. We achieved this result by simply sharing information. We shared with all our team the information about where, when and why food waste was happening. By doing that, they all became empowered and they all looked after their own waste. That way, they knew what they were throwing away, they were in control of what they were producing and we were able to monitor the levels of waste. We’ve identified that overproduction is the main reason why we were wasting food. Based on that, we learned how to work with a tight production level to make sure we were cooking the right amount of food. I can’t be everywhere all the time, and technology is much more accurate than humans. Winnow’s smart scales captures all of the food waste within the building and has helped me gain more control over my kitchen. One small change that everybody can make to affect waste is to really look at what they're doing as an individual. Pay attention to how much food you are normally wasting. Everyone can begin with really small changes such as using reusable bottles for water or looking at what food items are normally ending up in their bin. Once they understand that, then they are in a good place to make changes. What is your favourite way to repurpose leftovers? My favourite way to repurpose leftovers is by making bubble and squeak. It is a traditional English dish made with cooked leftover vegetables from a roast dinner. At Christmas time especially, I turn all the leftovers into a bubble and squeak. It's probably my family's favourite dish rather than the actual roast dinner on the day before. I encourage everybody to try it. What are your best tips to make it easy to reduce food waste in professional and home kitchens? The best way to reduce food waste at home is to make a shopping list. It is important to know what you're going to cook every week so you're not going out and buy things that you won’t need. That's what I do at home to reduce my food waste. From a professional point of view, the most effective way to reduce food waste is to understand what you're selling against what you're producing. If you're going to produce something, make sure that you are producing enough to serve to all customers, but not too much that you are going to waste at the end of the service. It is really about understanding your production numbers and the attendance level.